Thank you to everyone who made our spring fundraiser such a delightful and successful evening! 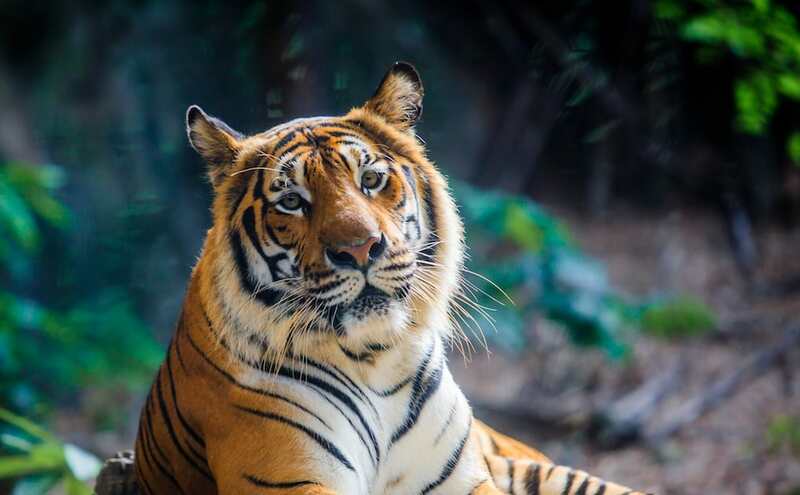 Our 4th annual spring fundraiser features three extraordinary new films from our partnership with Jackson Hole WILD On Tour with the UN‘s Big Cats Film Festival. The film screenings at Reynolds Hall are free. You must purchase a ticket to attend the reception with our guest speakers, open bar, Indian-inspired treats, and live music. Our feature film, LOOKING FOR SULTAN, follows the journey of one charismatic cat in Rathambore, India who suddenly vanishes and the father and son filmmakers who seek to solve the mystery of where he went. The film also explores the broader issues of tiger conservation efforts. Plus two short films: a beautiful and captivating 10-minute film about the Snow Leopard Trust’s LIVESTOCK INSURANCE PROGRAM with the aim of better understanding this community-managed conservation initiative for both goat herders and snow leopards in Ladakh, India. This film was the winner of the ‘People & Big Cats’ category at the 2018 International Big Cats Film Festival, sponsored by Jackson Hole Wild, the United Nations, and CITES. NAT GEO INSPIRES: COLLECTING DATA TO SAVE GORONGOSA’S LIONS highlights the work of Paola Bouley as she collects data on lion cubs in Gorongosa National Park in Mozambique, Africa. Africa’s lion population has decreased by 90% over the last 75 years, but efforts like Ms. Bouley’s will help ensure their recovery and continued existence in this part of the world. National Geographic filmmaker Sarah Joseph will join us to discuss the making of the film. Indian-inspired cuisine, open bar, live music and auction will round out this internationally-flavord evening of film and festivities. Don your Big Cat-inspired attire to add to the fun! Levels come with tickets, reserved seating, listing in event program, and special party favors. See ticket page for details. 5PM-6:30PM – Screening of three Big Cat films at Reynolds Hall on Shepherd University campus. This screening is free as space permits. Purchase an event ticket to guarantee your seat. We’re thrilled to welcome these conservation experts to our discussion panel! 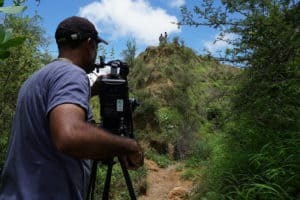 Sarah Joseph is a PhD-trained wildlife biologist and senior producer with extensive experience in broadcast and digital filmmaking, from development through post-production. She has traveled the globe documenting a wide variety of wildlife, ranging from golden eagles to hedgehogs. 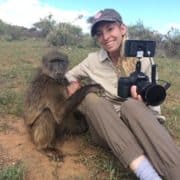 A lifelong animal-lover, Sarah decided to combine her passion for nature, travel, and storytelling into a career in wildlife filmmaking at an early age. After earning a BSc in Wildlife, Fish, and Conservation Biology from the University of California, Davis, and a PhD in Animal Behavior from the University of Queensland, Sarah moved to the D.C. area to begin a career at National Geographic in 2008, where she currently works as a Senior Producer on the Impact Video Team. Imogene Cancellare is a wildlife biologist and conservationist who conducts research on rare and elusive species. 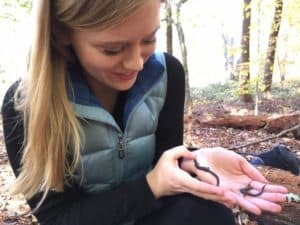 Her background is in landscape and conservation genetics, population ecology, and wildlife management, primarily with carnivores and amphibians. Imogene is currently a PhD student at the University of Delaware, where she is working with Panthera to research the phylogeography and genetic structure of snow leopards across High Asia.